Got a baby shower coming up? Is it the baby’s first birthday? Buying a gift for a baby can be tricky, especially if you’re not sure what the parents already have. Here are some tips for buying the perfect gift. Be wary of buying newborn clothes. Newborn outfits may look adorable, but it’s likely they may not even get worn. 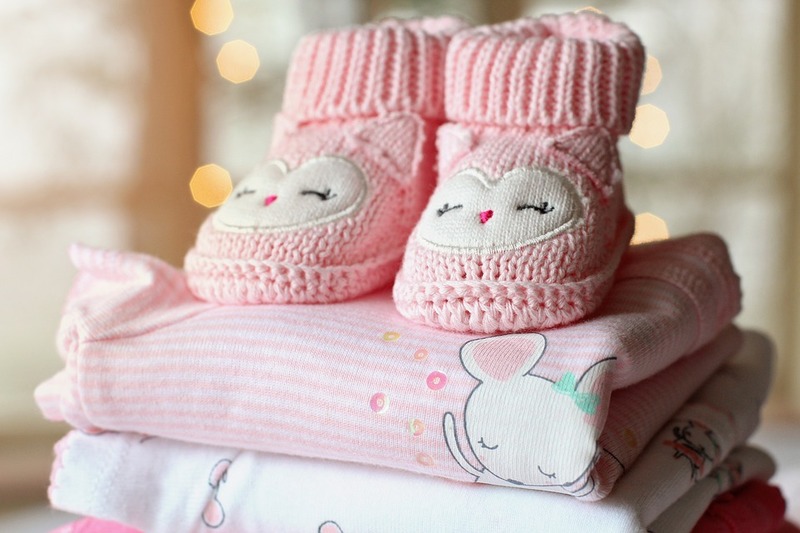 Parents-to-be are often inundated with newborn clothes. Some babies are born so big that none of these clothes fit from the start. If you’re buying baby clothes, consider something that can be worn a few months down the line. Parents often end up scrambling around for clothes at a later date and supplying some of these clothes for them could be a huge relief. No noisy toys. Annoying noisy toys are a parents’ worst nightmare. Unless you’re getting back at them for doing the same to you, avoid electric mini-drumkits and soft toys that sing irritating tunes. Personalize it. A personalized gift has some thought behind it and even if baby can’t appreciate it, the parents will. You may be able to get a bodysuit online with an animal or country that means something to the parents. Alternatively, there are customised options such as monogrammed blankets and personalised soft toys. You may even have the arts and crafts skills to knit your own blanket or even craft your own teddy bear. Think practical. If parents are strapped for cash, they may be in desperate need of some items such as a steriliser or baby monitor or extra diapers. Blankets and soft toys can be cute, but you could make more of an impact by buying something useful. Get some hints before a baby shower as to items they may need and offer to buy these for them. Team together. Teaming together with fellow friends or family members may allow you to buy a big gift. This could be something important like a push-chair or a crib a car-seat. Such items often require a lot of saving up and the parents will appreciate you taking this load off their mind. As some mums can be fussy as to what pram or moses basket they want, it could be worth checking with them first as to which brands they’re into. They may also know of deals that you could take advantage of to lower costs. Donations are always appreciated. You may already have a crib or a baby bouncer that you can give as a present. This can be a kind gesture and will help out the parents a lot. You can even donate some money or give the parents some coupons along with another gift. This is sure to help along the way and can allow the parents to spend it on what they want.